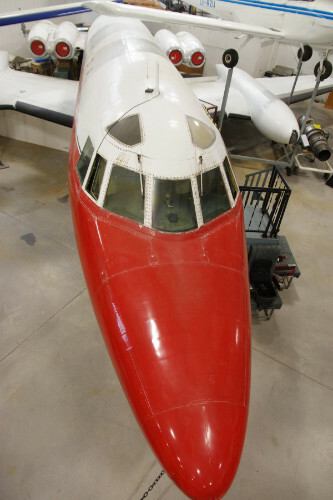 Lockheed produced 204 Jetstars between 1961 and 1980. 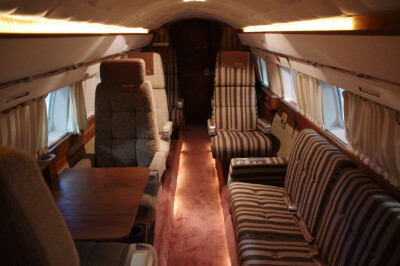 Capable of carrying a maximum of 14 passengers Jetstars were used by business and governments alike as a VIP transport. 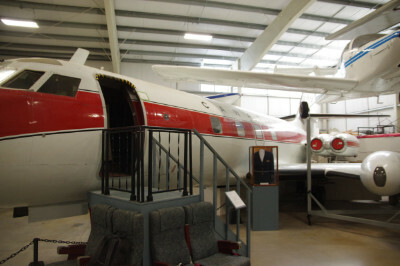 Our example was used by Transport Canada for many years to fly Prime Ministers, including Pierre Trudeau, on official business around the globe. 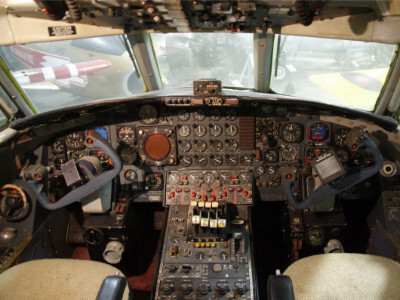 Due to changing regulations regarding noise levels, the Jetstar fleet was forced into early retirement. 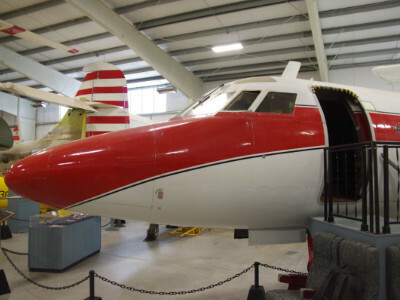 Flown to Halifax Airport in 1985 our Jetstar was put on display in 1999.